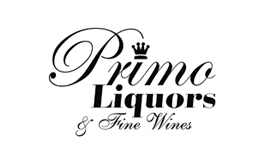 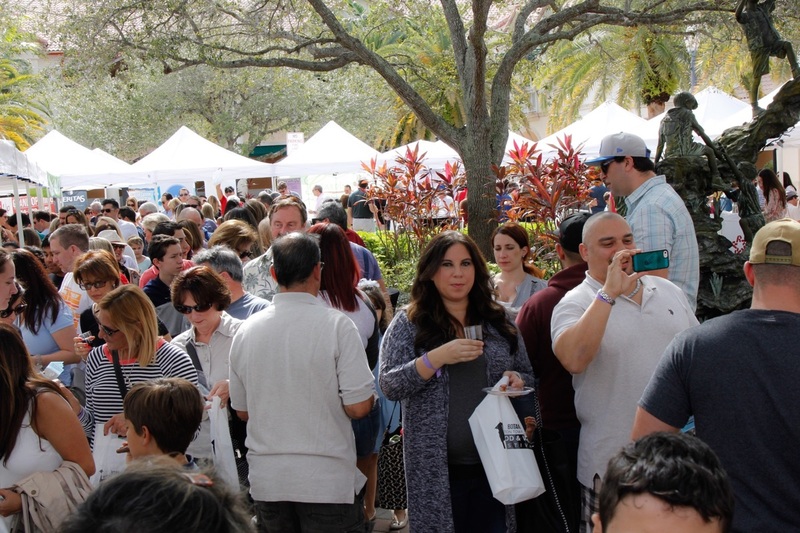 Sunday, February 17th, 2019 from 2pm to 6pm. 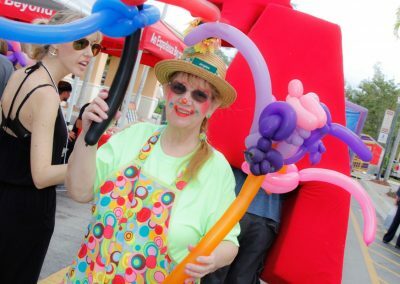 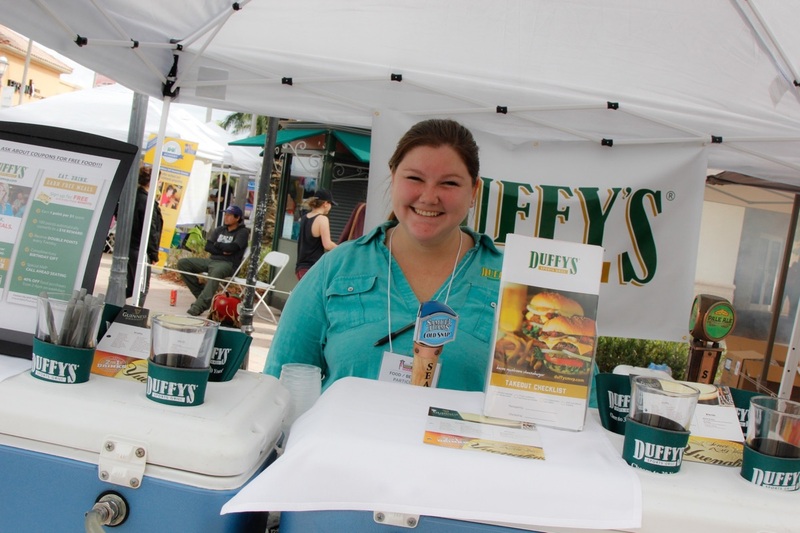 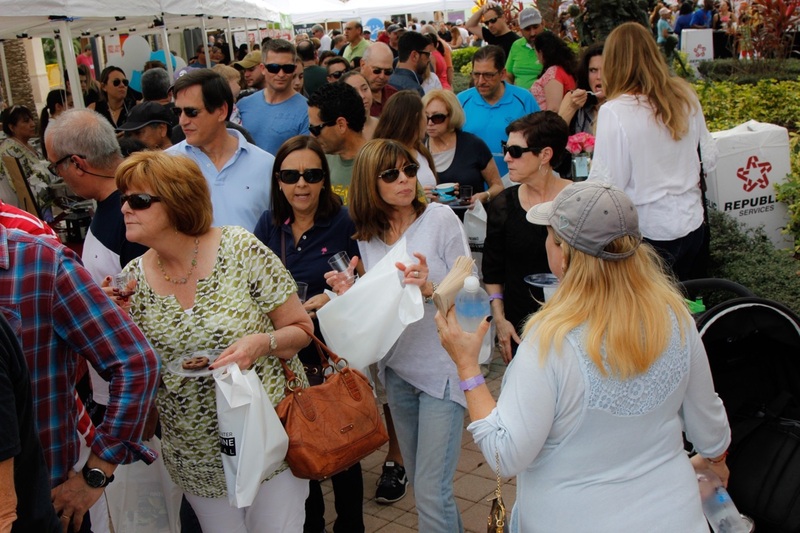 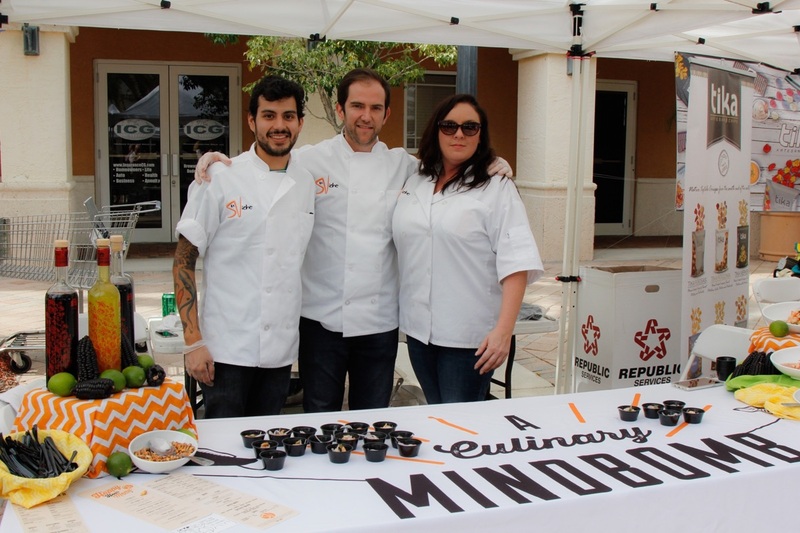 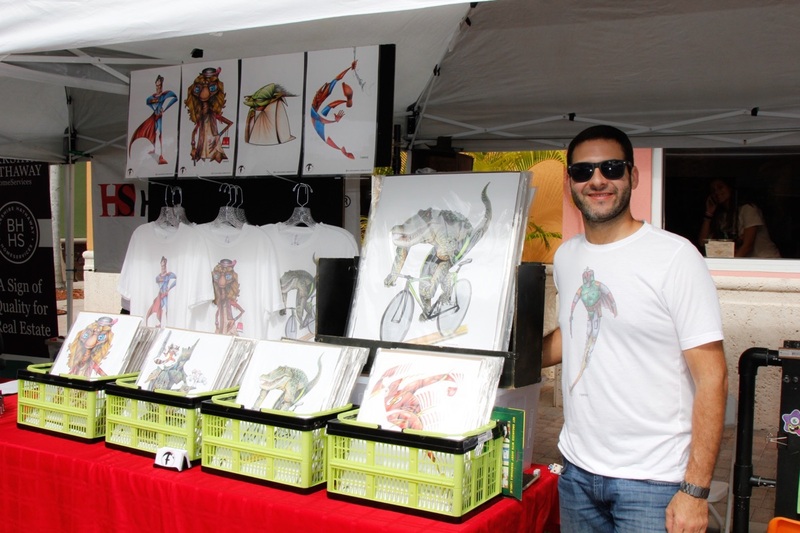 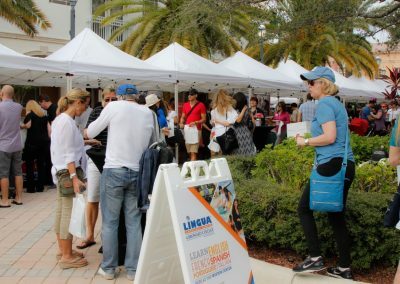 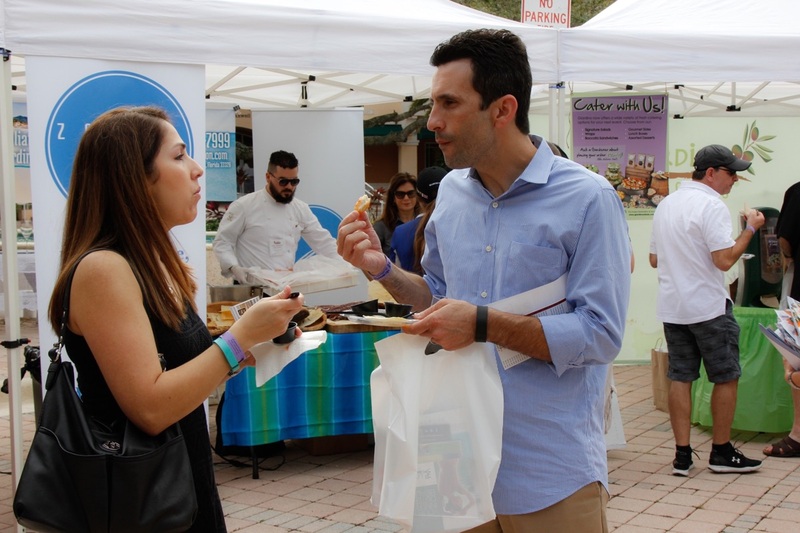 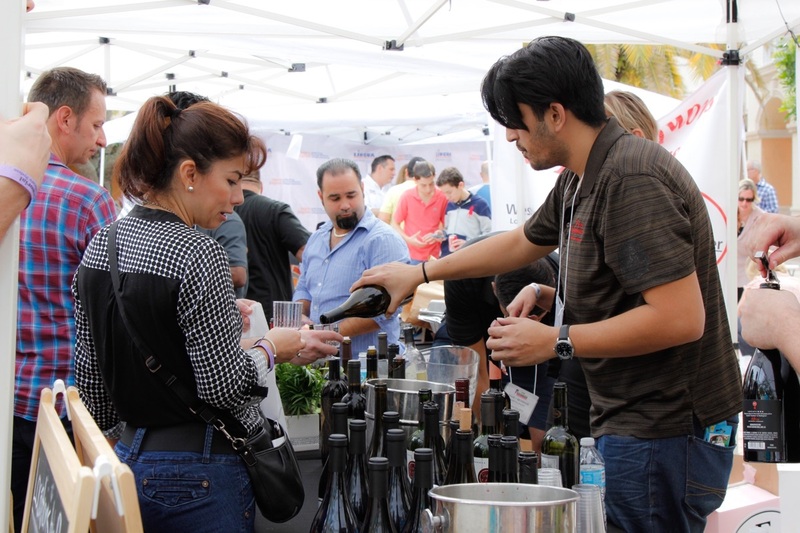 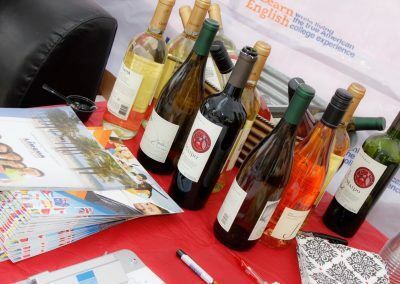 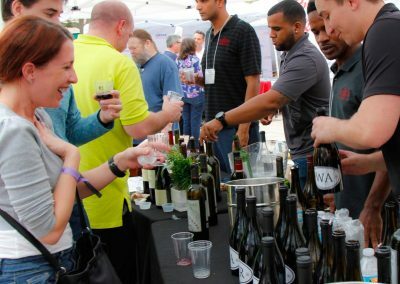 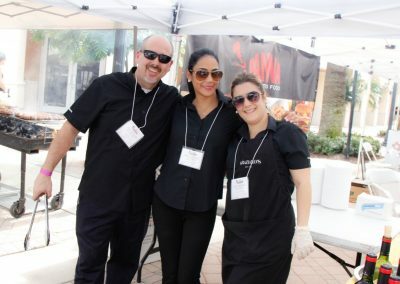 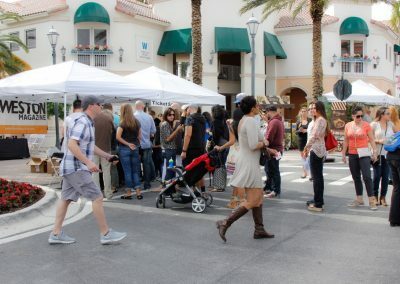 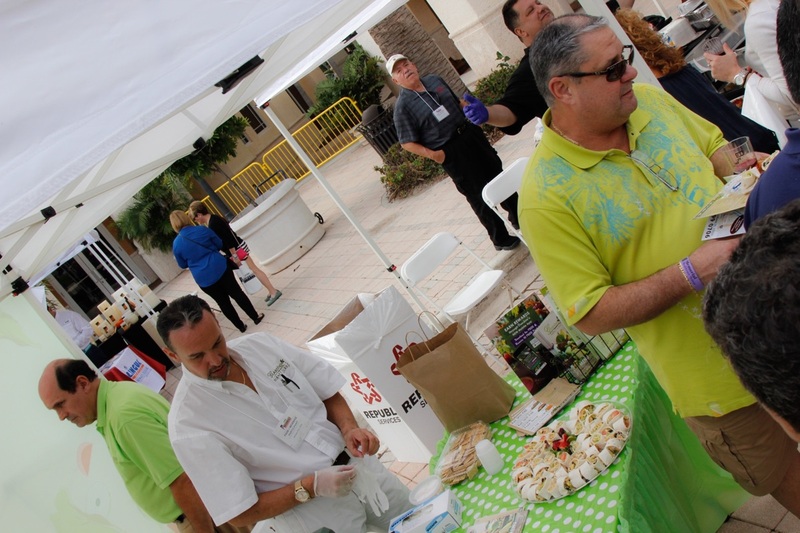 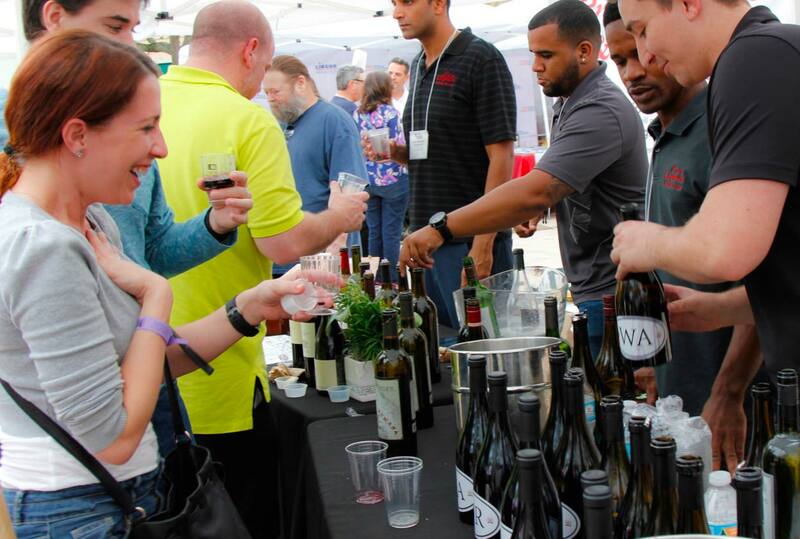 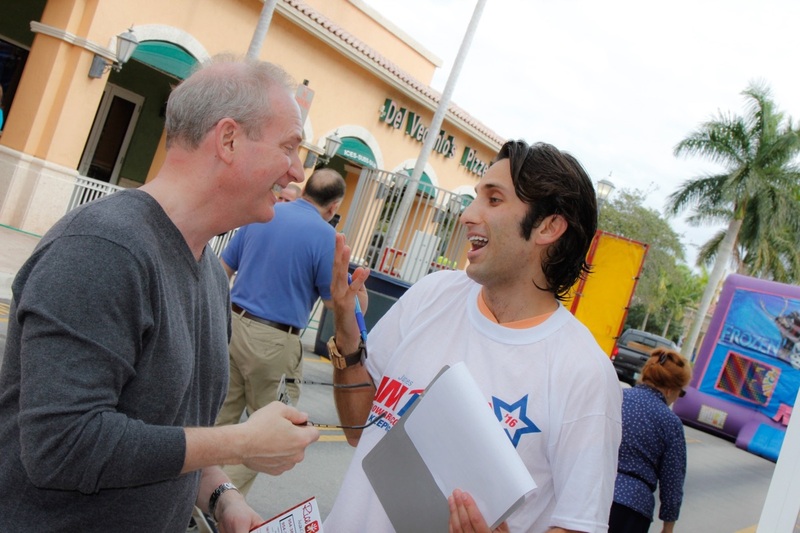 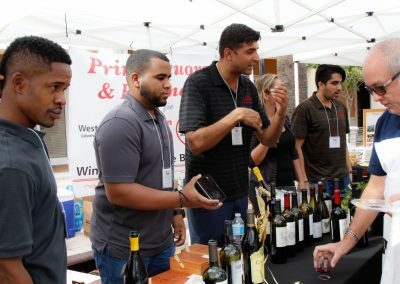 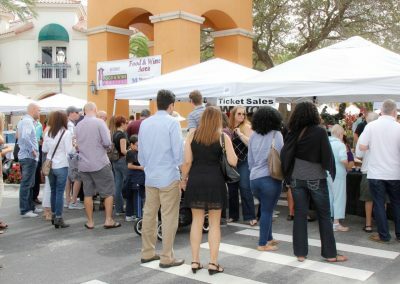 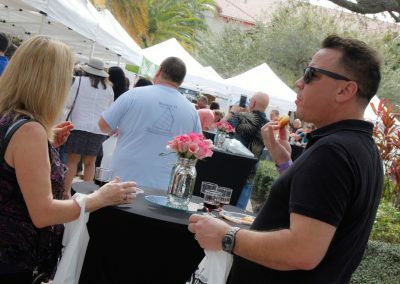 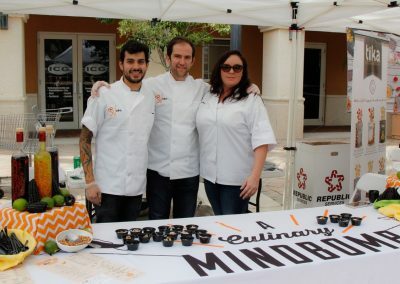 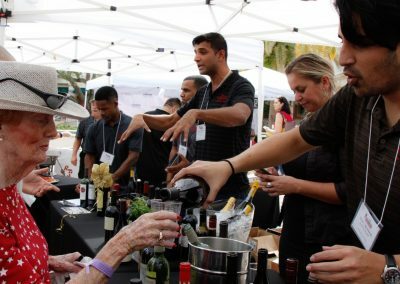 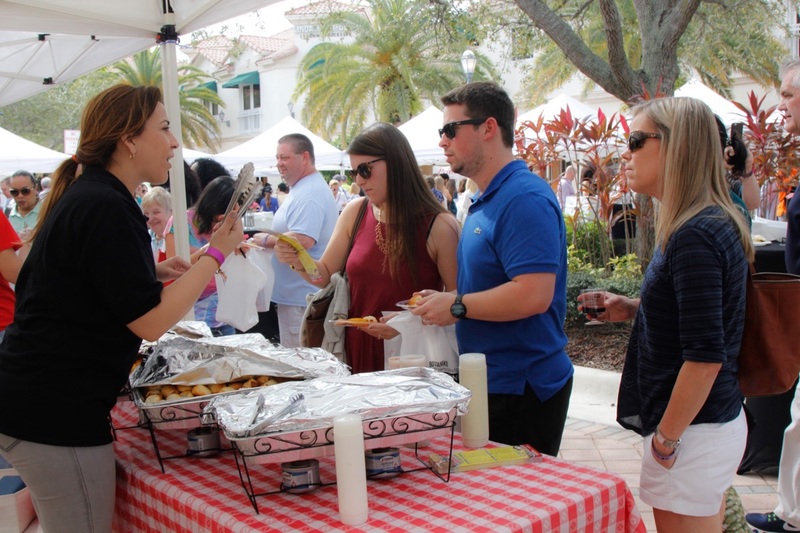 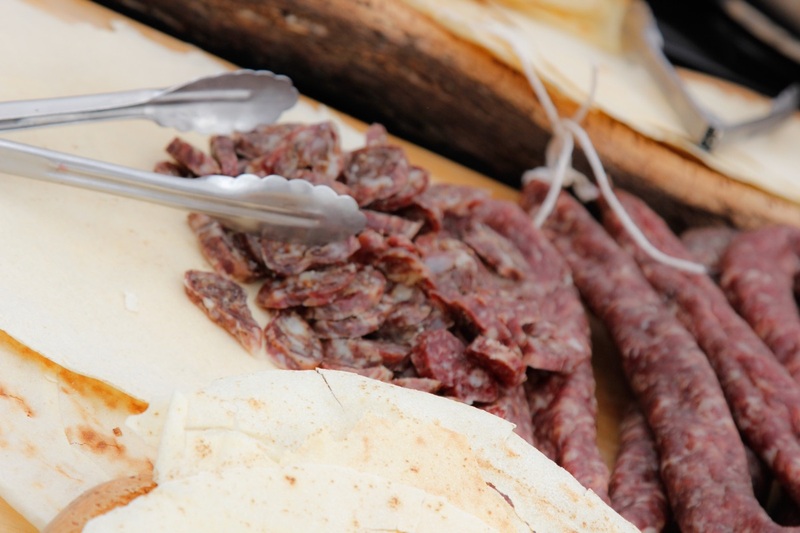 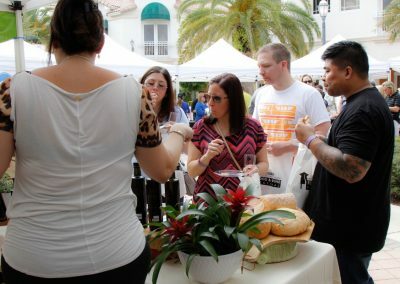 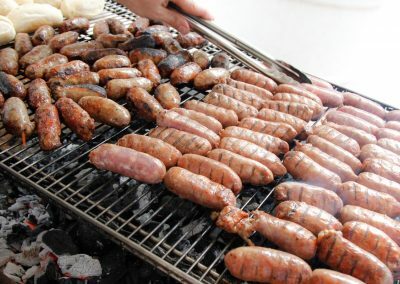 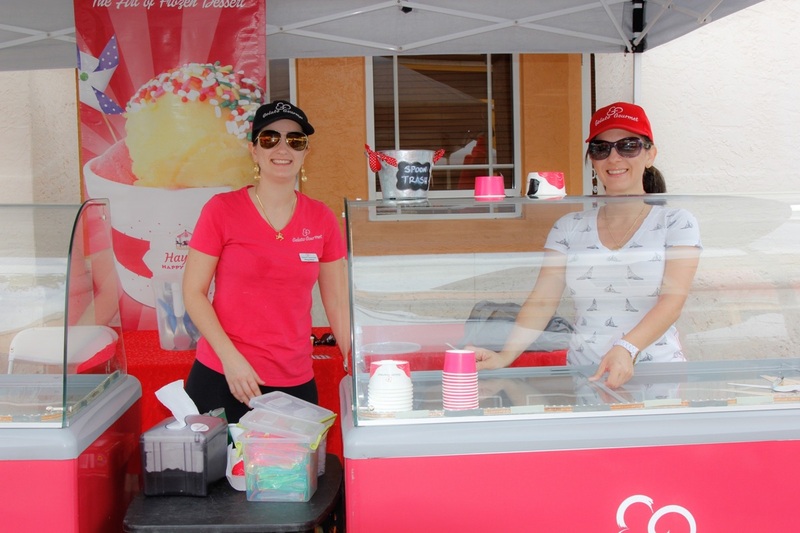 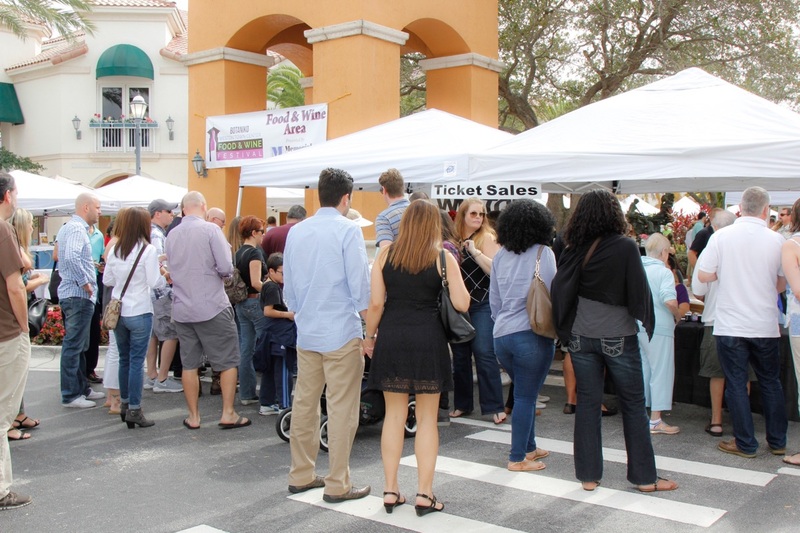 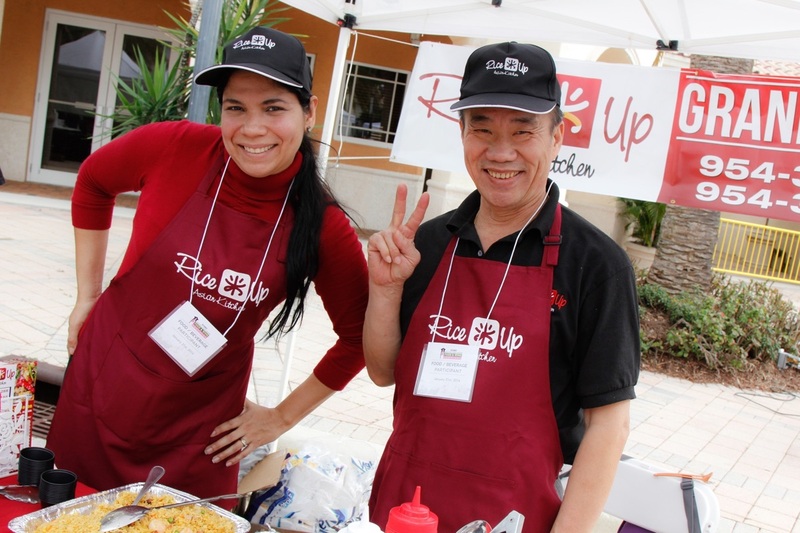 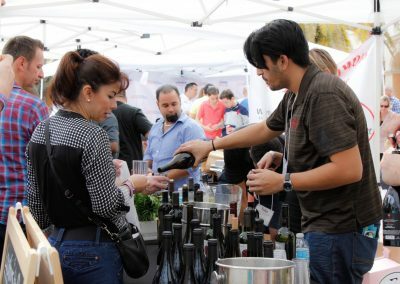 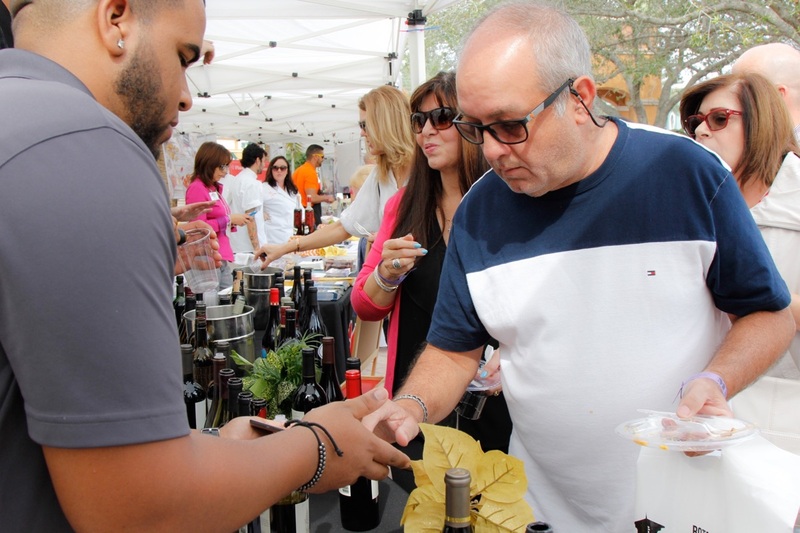 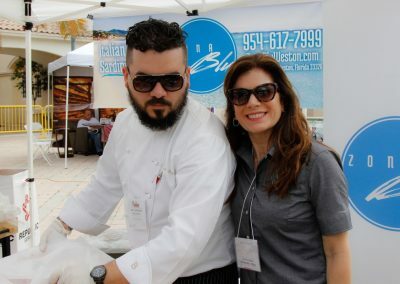 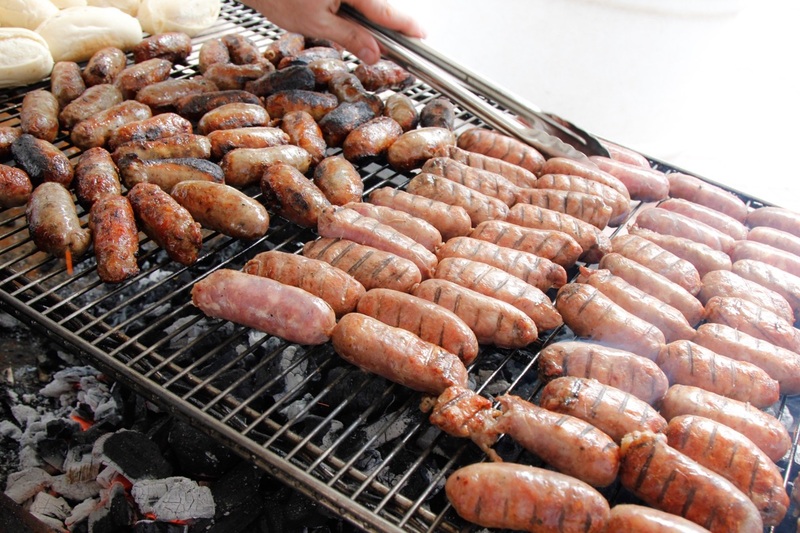 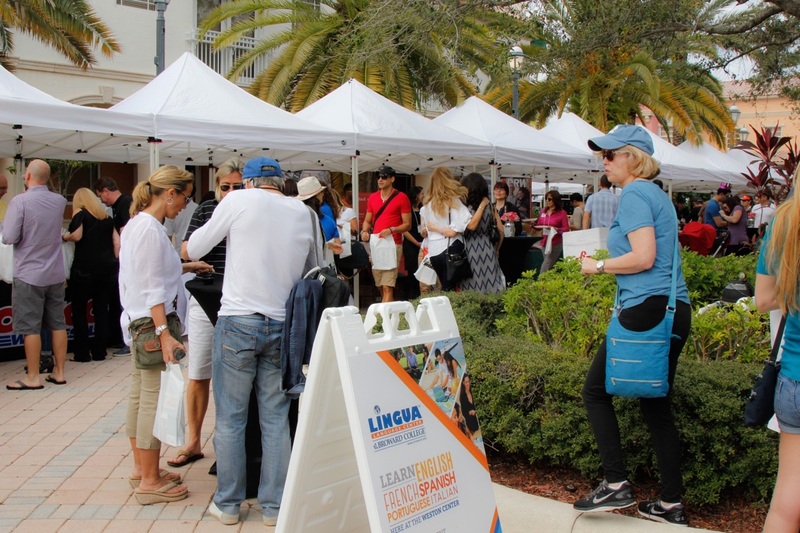 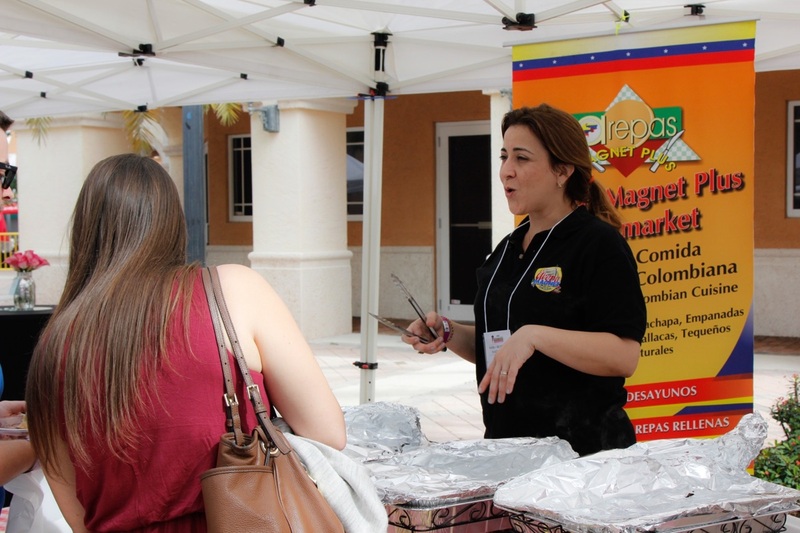 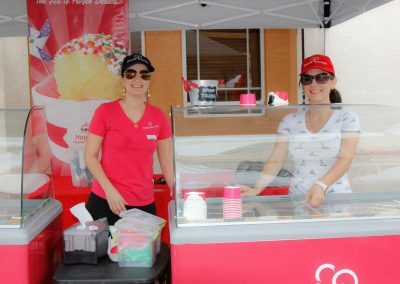 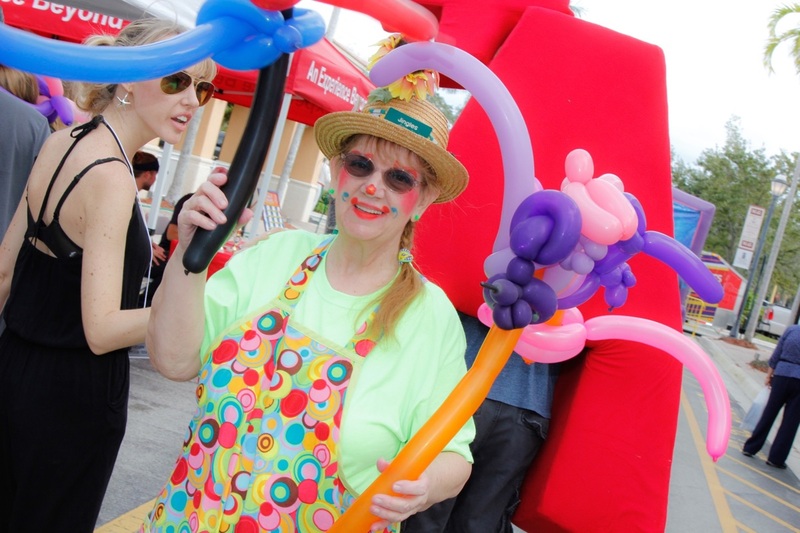 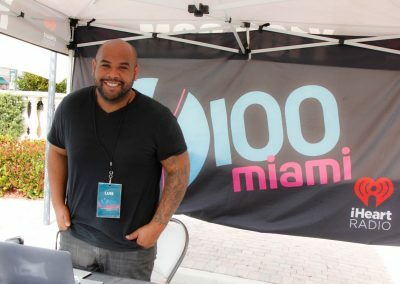 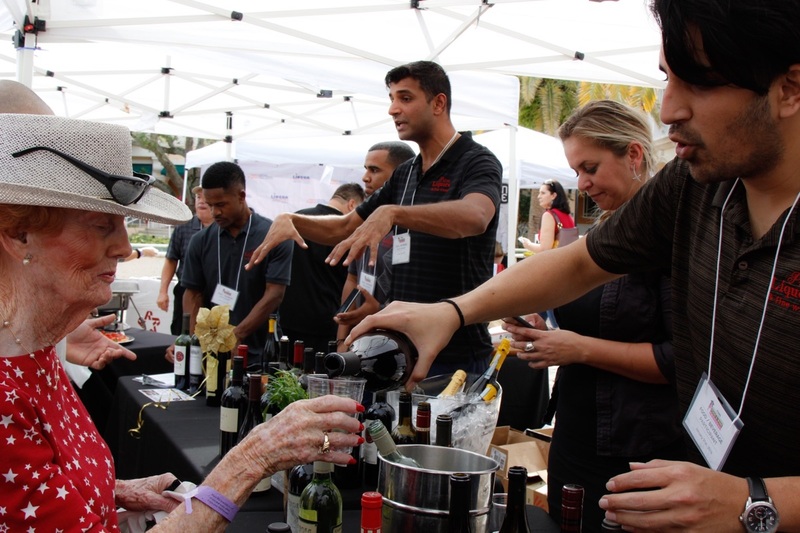 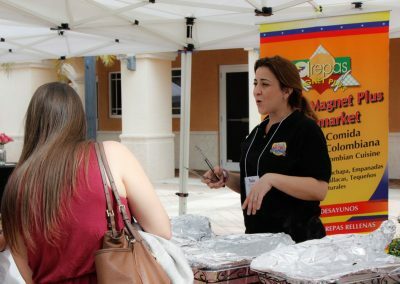 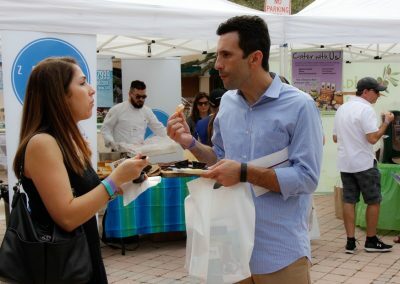 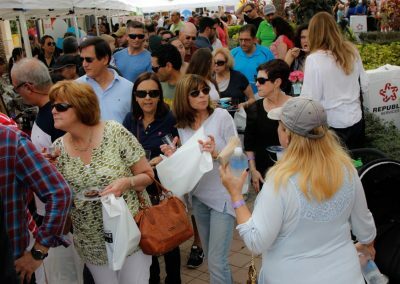 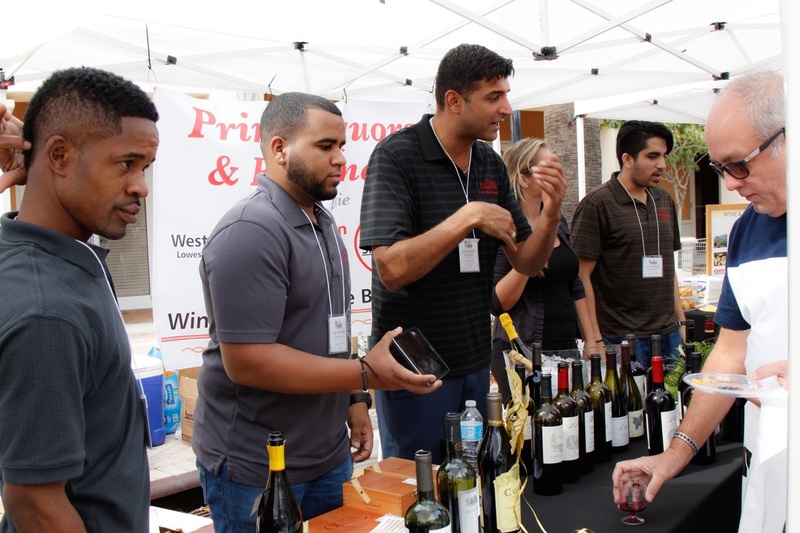 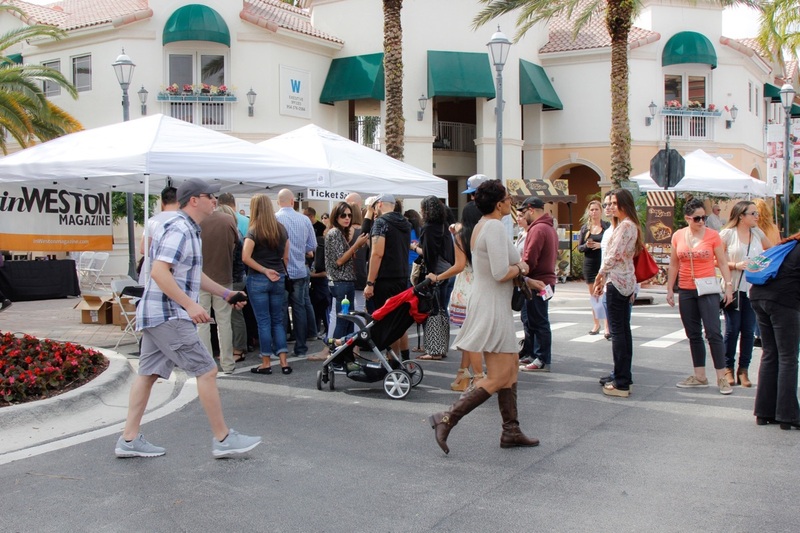 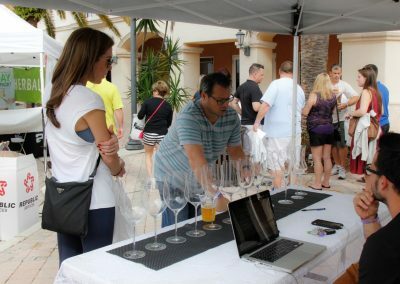 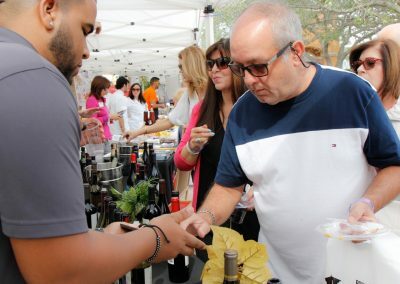 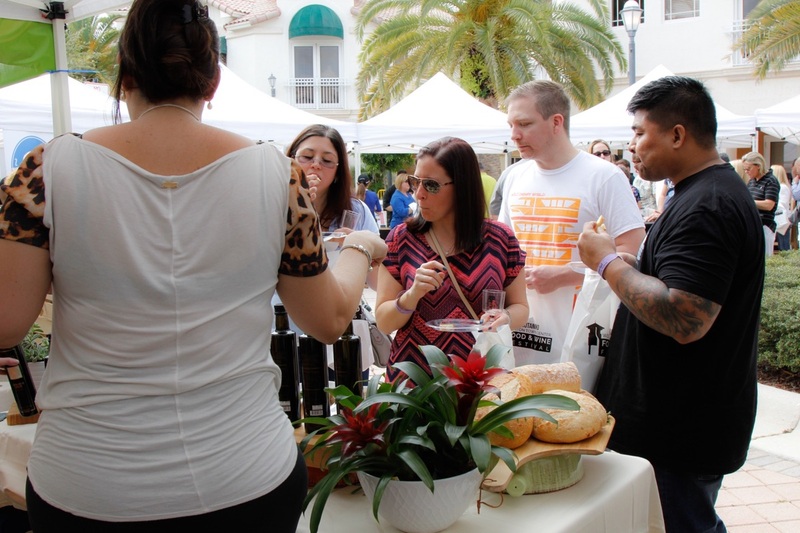 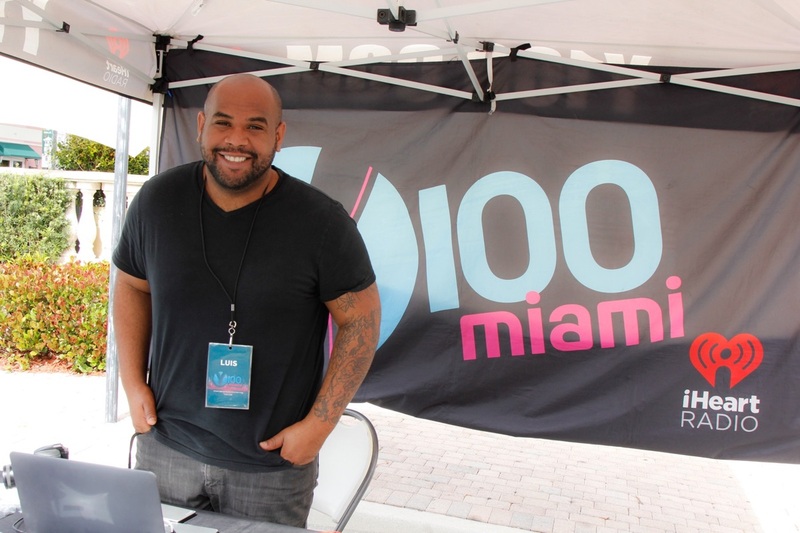 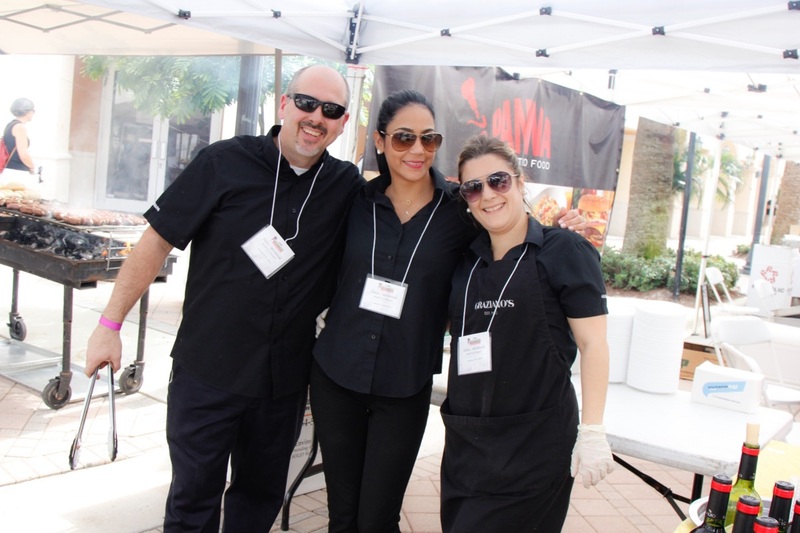 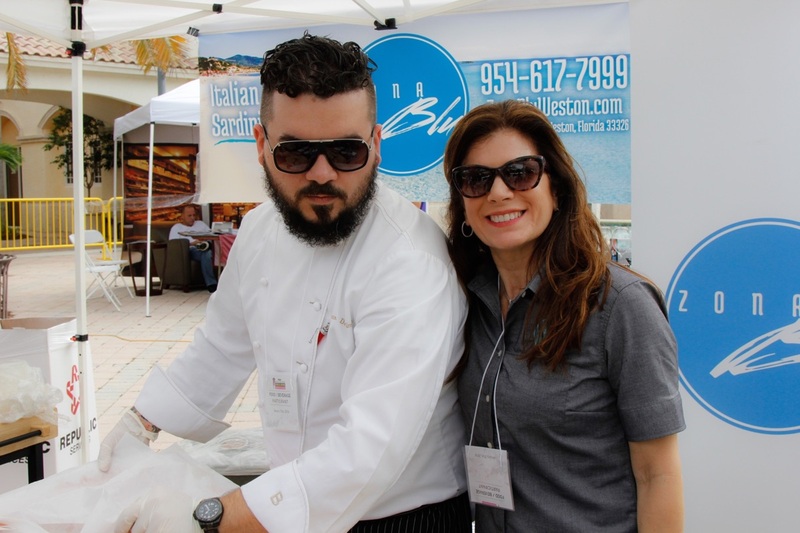 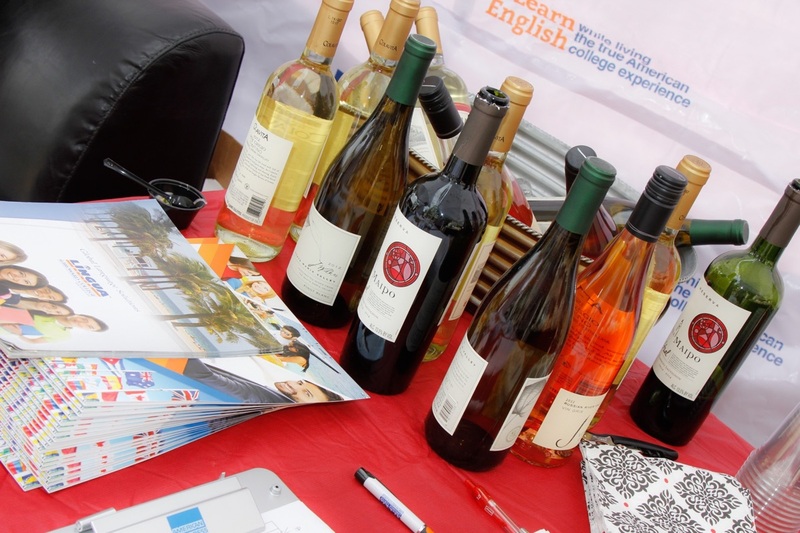 This year the Weston Food and Wine festival will be a venue filled with sampling of varies wines and food bites from local and nationally recognized wineries and top restaurants from Weston and its surroundings. 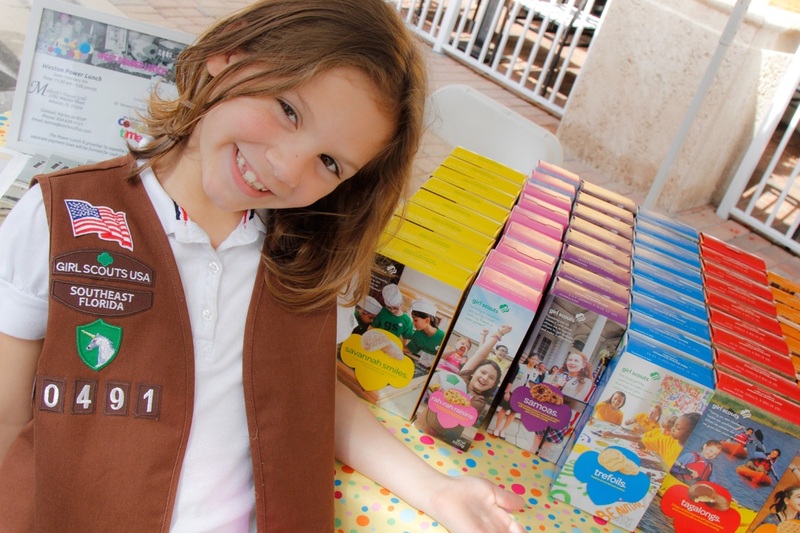 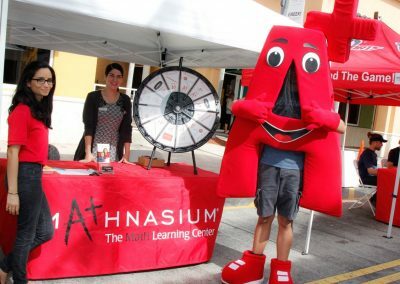 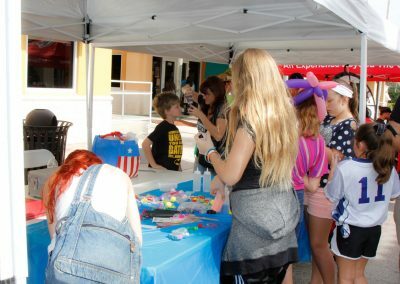 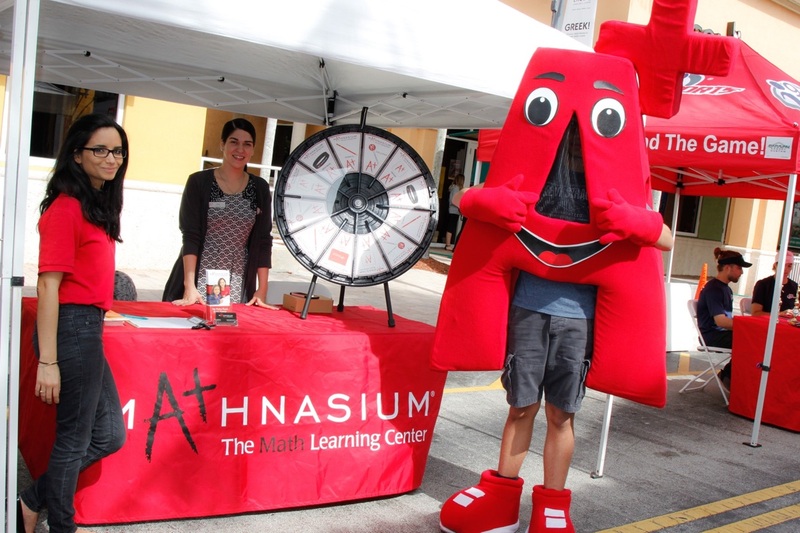 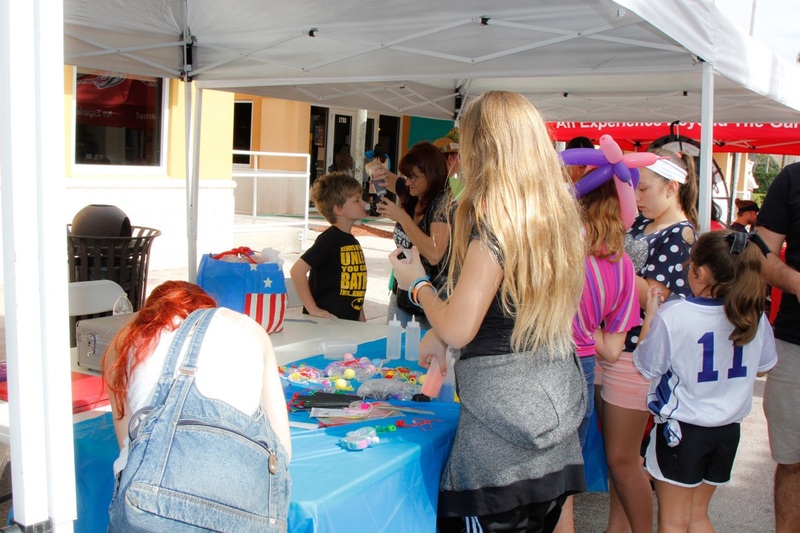 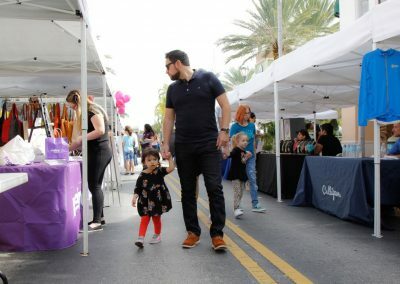 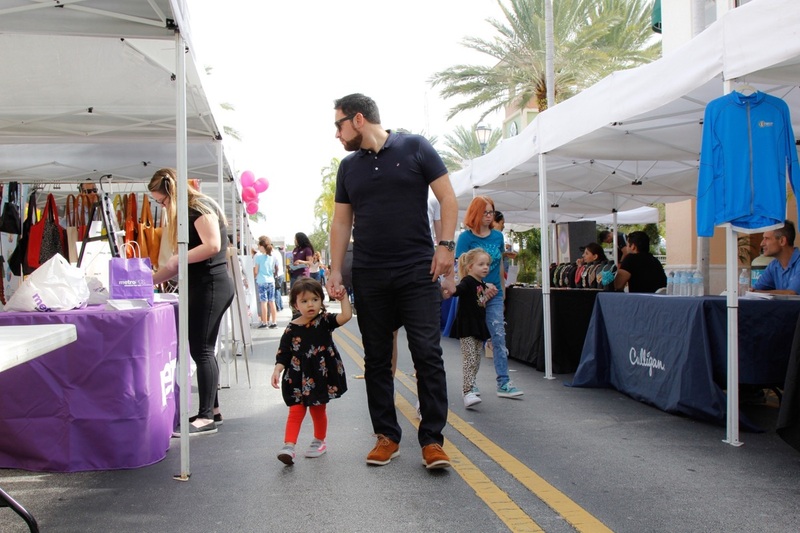 Weston Town Center is committed to creating an extraordinary and memorable evening, featuring live music, culinary and mixology demos, interactive retail vendors, kids corner and more. 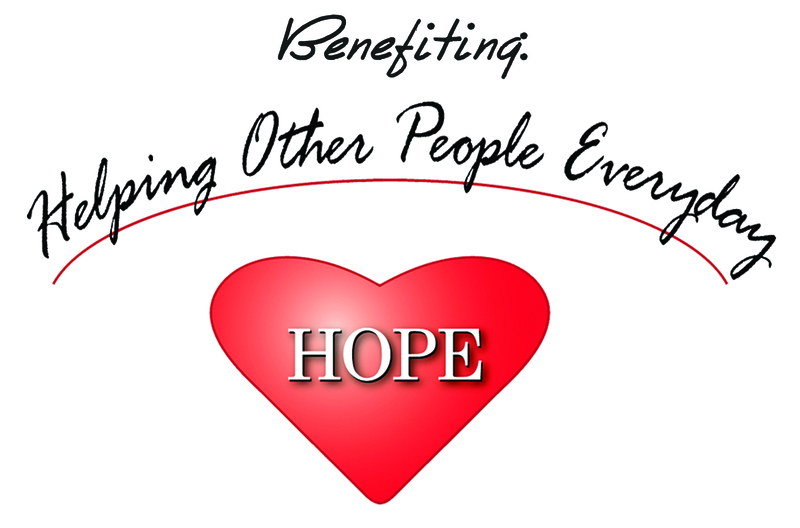 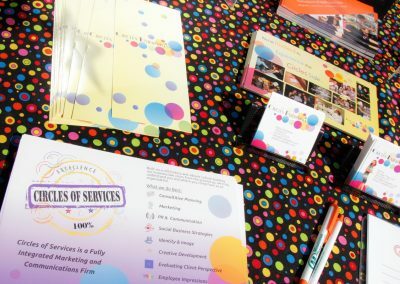 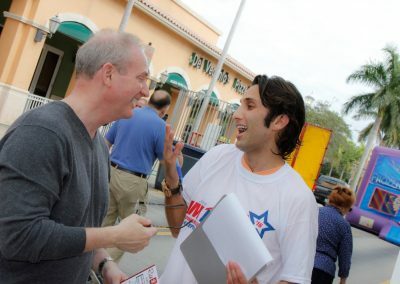 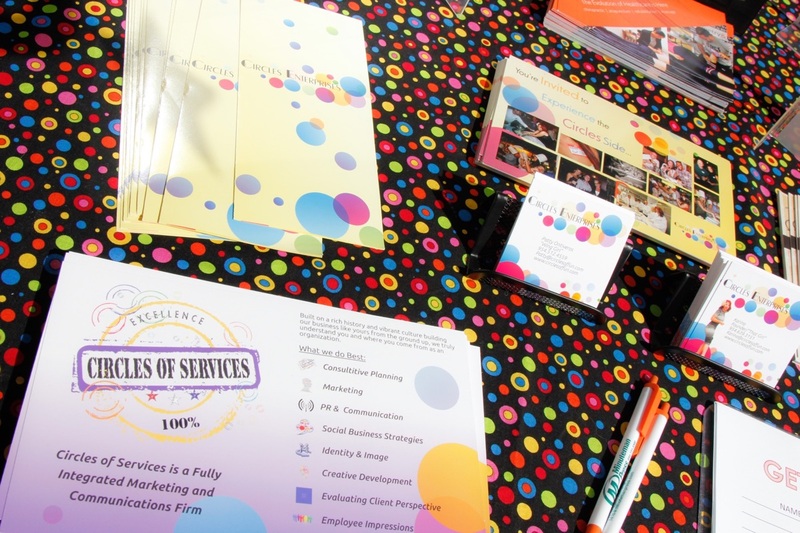 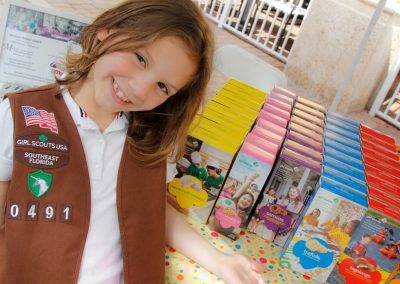 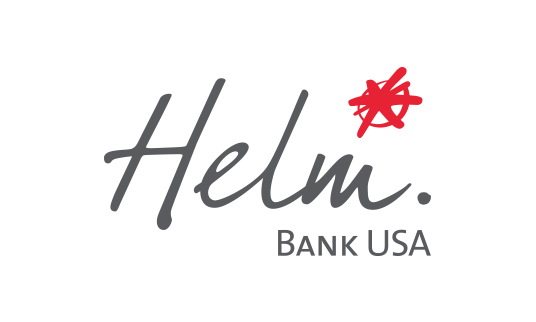 With a mission of providing immediate “hand up” to people in the community who find themselves suddenly unable to make end meet due to job loss, disability, health crisis and for some other emergency circumstance, your support of this event will assist HOPE Outreach help the ones in need.